Have you felt like you've been walking on eggshells in your relationship for a while? Has your relationship started off strong where you felt over the moon, and now you're wondering what happened along the way? Maybe you're wondering why things have gotten so hard in your relationship with your significant other? Are you stuck at the cross roads and unsure how to move forward? Maybe you've already decided you want to end the relationship, but for whatever reason, you keep delaying it. If that sounds like what you are going through, then you've found the right book. Are you good at reading the intentions of others? Do you know how to manage your knee-jerk reactions when someone insults you? Do you wish you could empathize more with the way others feel? Have you felt like you've been walking on eggshells in your relationship for a while? Has your relationship started off strong where you felt over the moon, and now you're wondering what happened along the way? Maybe you're wondering why things have gotten so hard in your relationship with your significant other? 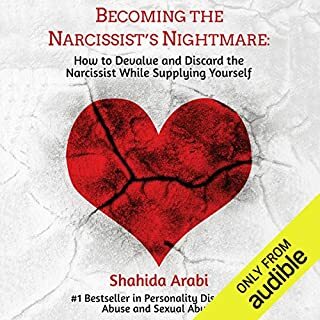 In this audiobook, we'll look at the answers to these questions, along with how you can recognize the narcissists in your life and how to improve your EQ and your relationships. 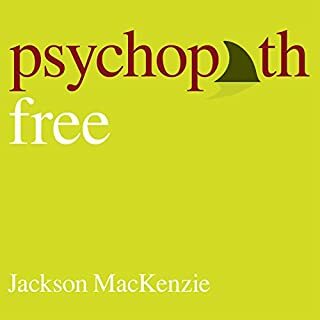 Final words: Even if you think you know everything discussed here, give this audiobook a shot. It's informative and entertaining, and you may pick up some valuable tools and new ways of thinking you've never heard before. Even though it's a short book, the author does a really good job explaining the subject in a way that is easy to comprehend. Thank you for sharing! Great value. I picked up these books because I thought I was being somewhat narcissistic. 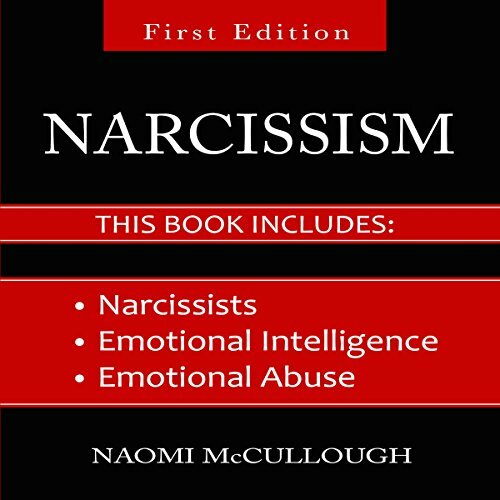 The books really helped me realize that I am a narcissist. These books provided a lot of helpful information to help me improve. It really gave me some insight on what the potential outcomes could be if I continued down my narcissistic path. Short reads but good content. 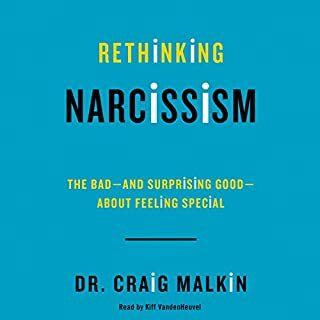 This passage really stood out to me, "narcissists are tricked at an early age into believing that they need to be perfect to be loved." 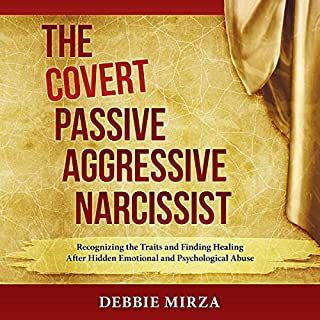 I never realized that when dealing with a narcissist, that their behavior stems much deeper than we all can see.Highly recommended!! 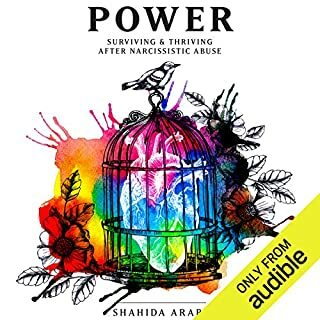 Overall, it's a great book for learning about how to navigate expressing yourself in areas you feel vulnerable, whether you're in an emotionally abusive relationship or not. As a bonus, it teaches you how to notice, prevent, and manage potentially abusive behavior in yourself and others, too. 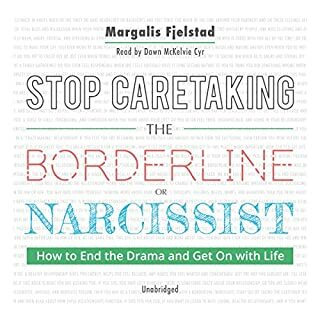 It gave me a whole new perspective and how a narcissists mind works, how they act and react. This absolutely an eye opener for everyone and Very insightful. I have already recommended this book. How short are these books? Too short if you ask me. I was unsatisfied with this (these) books. They all lacked any real substance. It was if the writer had come up with chapter titles but then forgot to actually write something beyond the first short paragraph. Sorry, it’s just that when you are desperate to find helpful resources and you pick out a book thinking that it might hold something that will be enlightening or at least give good examples but you don’t find ether of these things in ALL three of these books, it’s pretty darn disappointing.